How is YOUR Business Using Video? 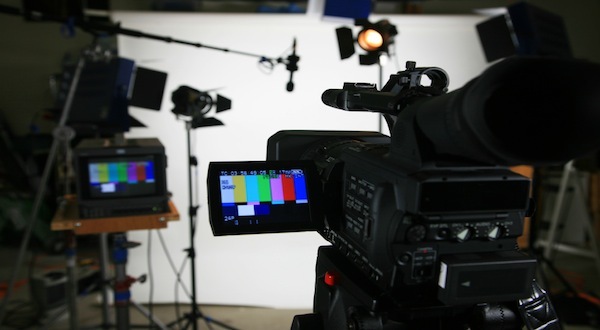 Because of its power to communicate, video is becoming one of the top ways for businesses to connect with their audience. Whether you are a large, small, local, or web-based business, videos offer aspects of communication that regular text and pictures just can’t. On our website’s “Why Video” page, we talk about how video has the power to captivate, compel, and capture your audience. How, you ask? This list could go on- and we’ve probably missed a few of the many different uses of video for businesses. Now it’s your turn- we want YOU to tell us in the comments bellow how YOUR company uses video- and even how it doesn’t, and how you want to use video in the future.